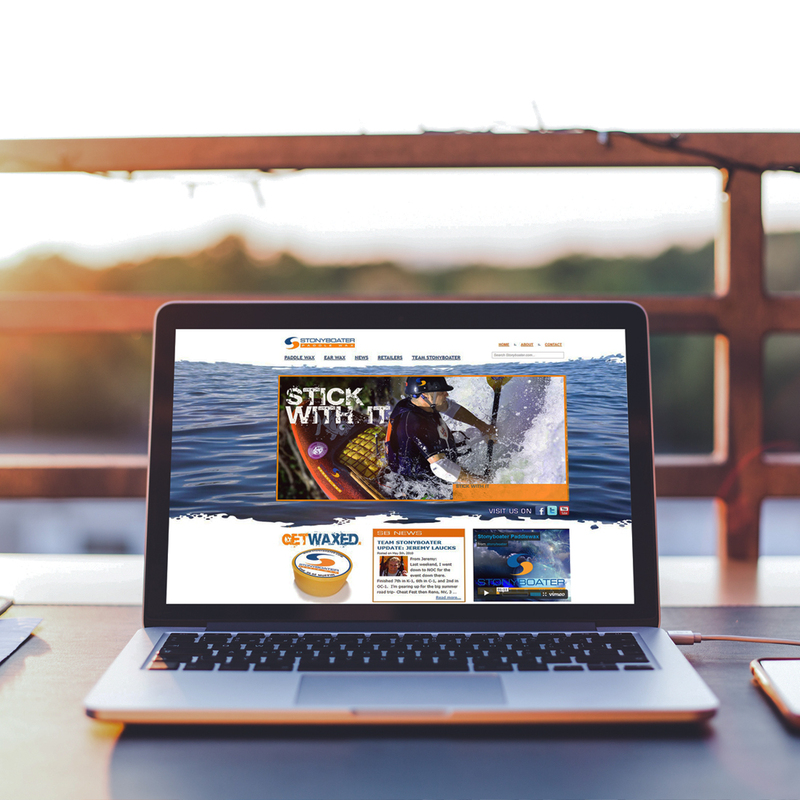 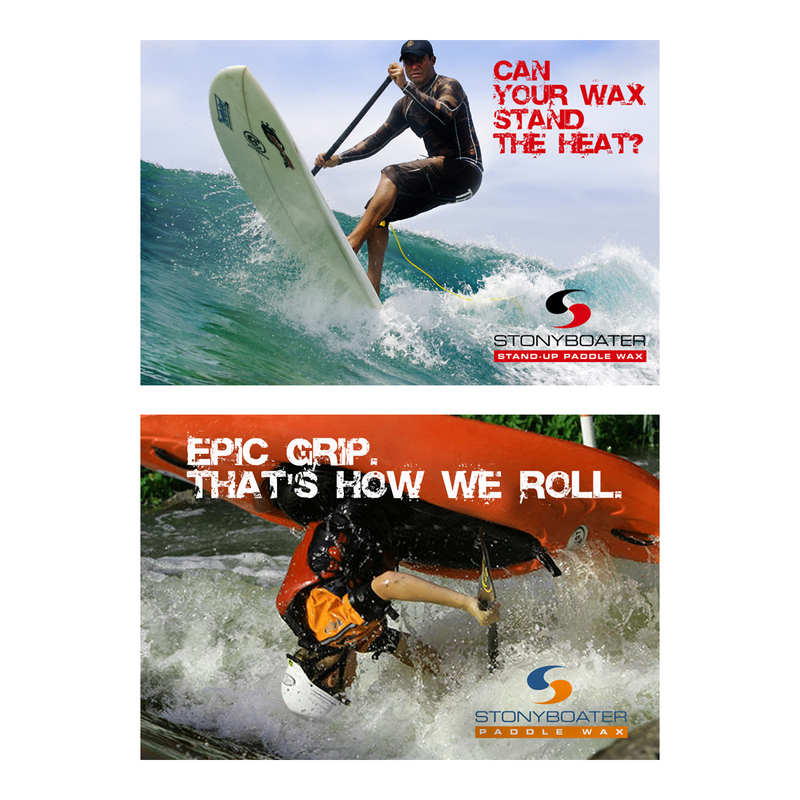 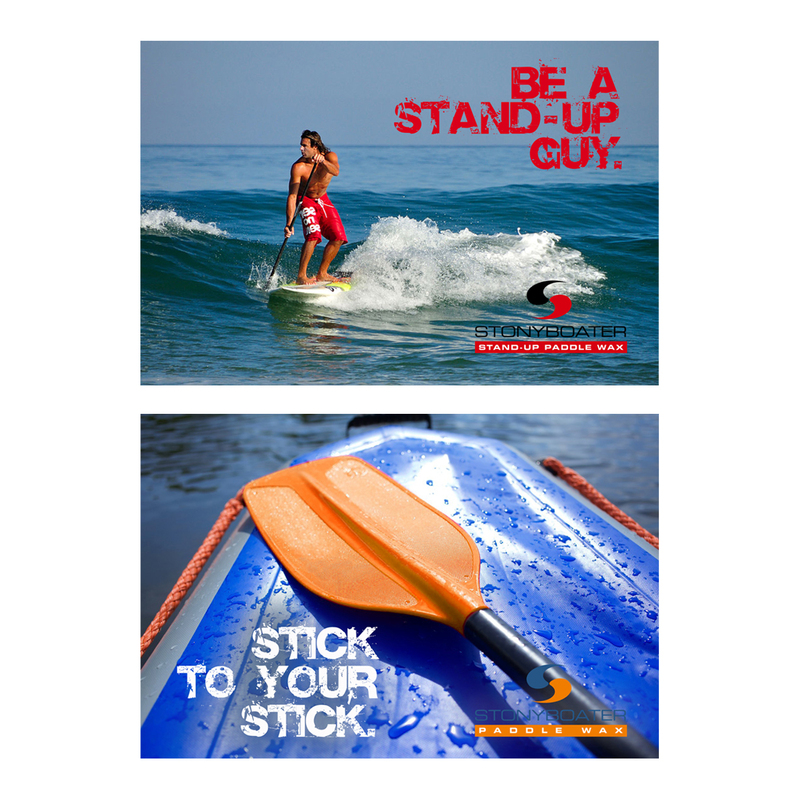 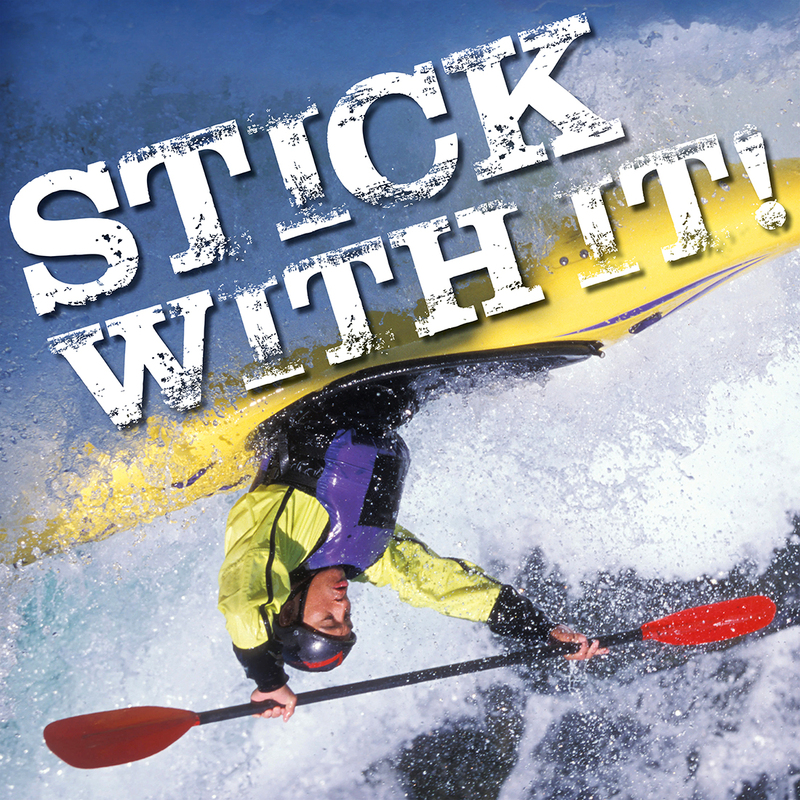 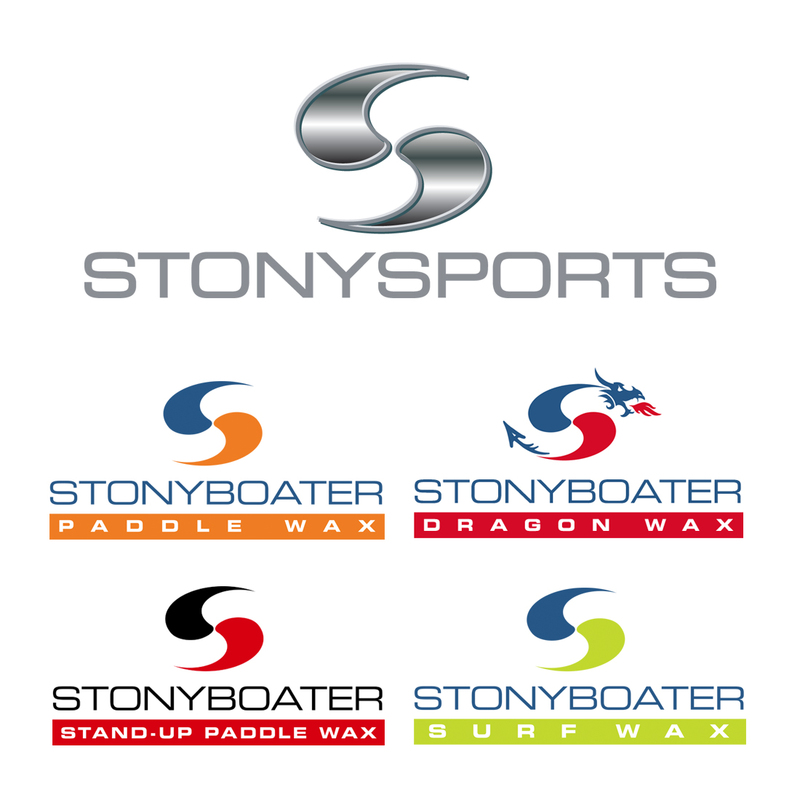 Stonyboater Paddle Wax is a patented beeswax-based premium grip enhancer for use by kayakers, rafters and other paddle sports enthusiasts. 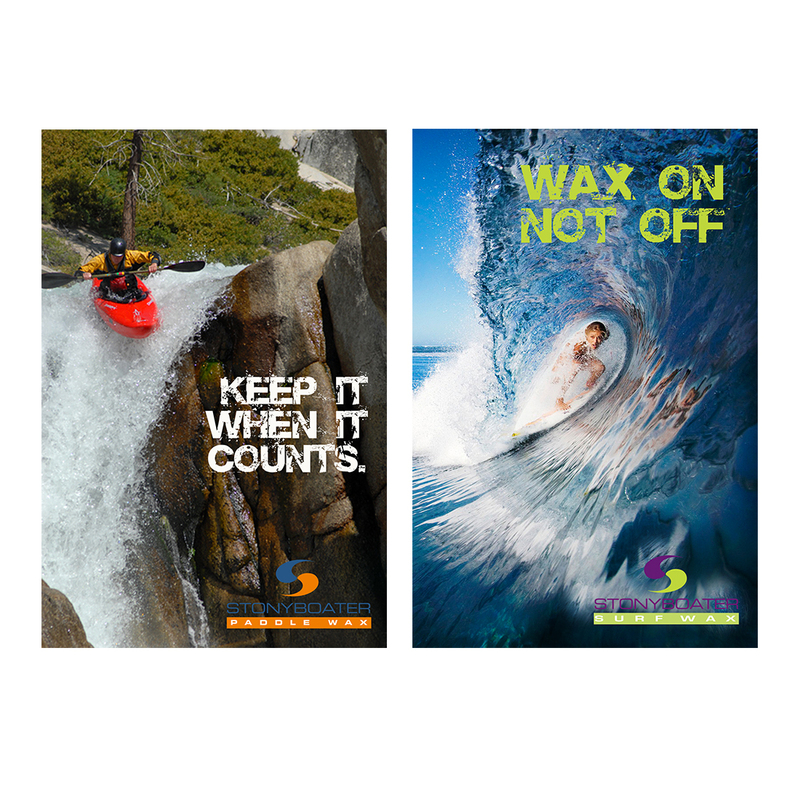 It is the environmentally safe flagship product of StonySports, located in scenic Greensburg, PA, the heart of mid-Atlantic whitewater country. 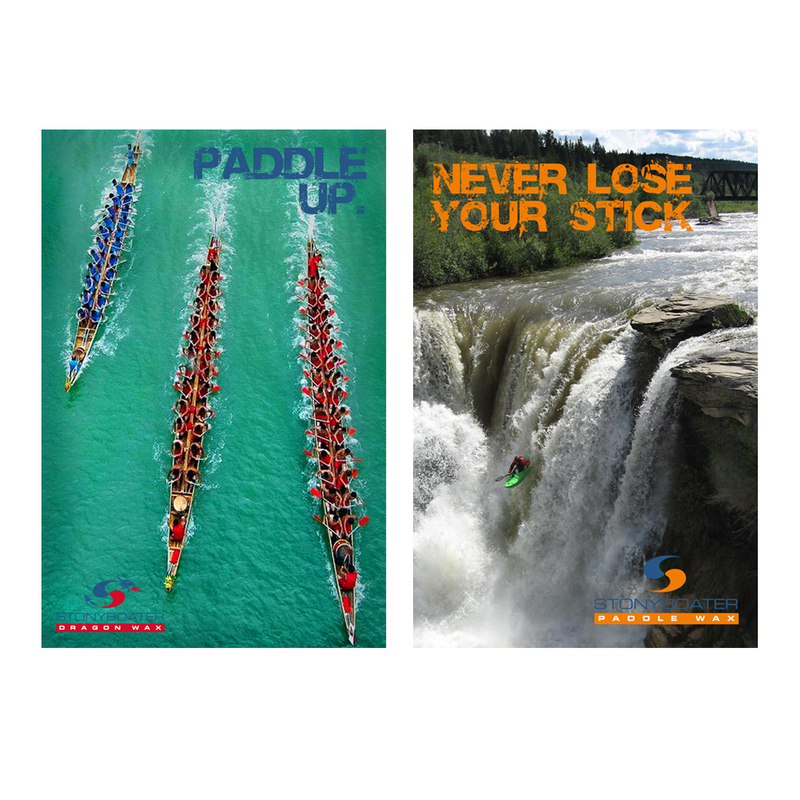 As StonySports was developing plans to diversify its product line, delve into new vertical markets and expand globally, BOOM was charged with revamping the mother brand and handling all next-stage marketing efforts. 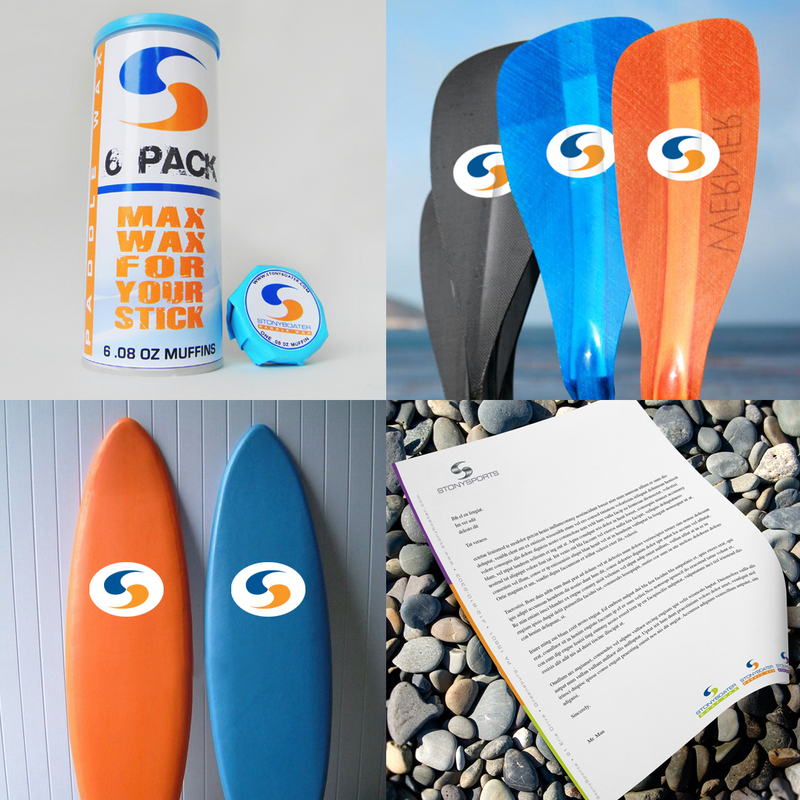 A comprehensive new brand hierarchy was created and systematically applied to packaging, print and online advertising, website design, sell-through materials, social media, promotions and national event planning.